ディズニー スーパーナチュラル. No hate please, this was a lot of fun to make. 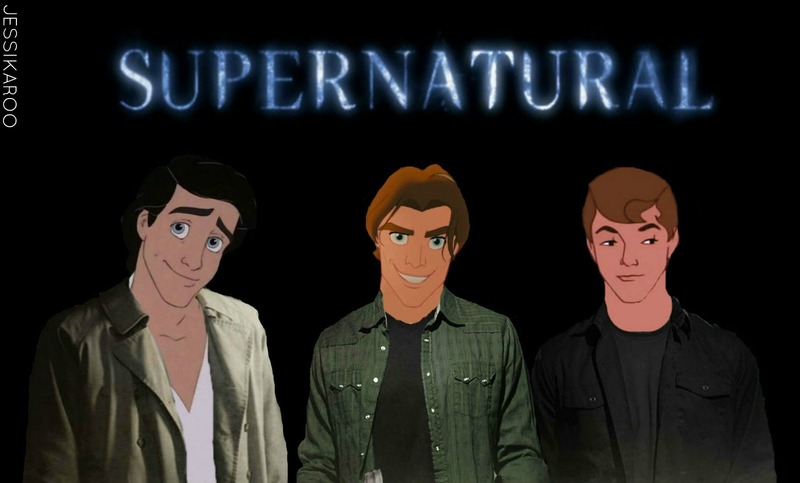 HD Wallpaper and background images in the スーパーナチュラル club tagged: supernatural castiel sam winchester dean winchester. This スーパーナチュラル photo might contain アニメ, 漫画, マンガ, and コミック.